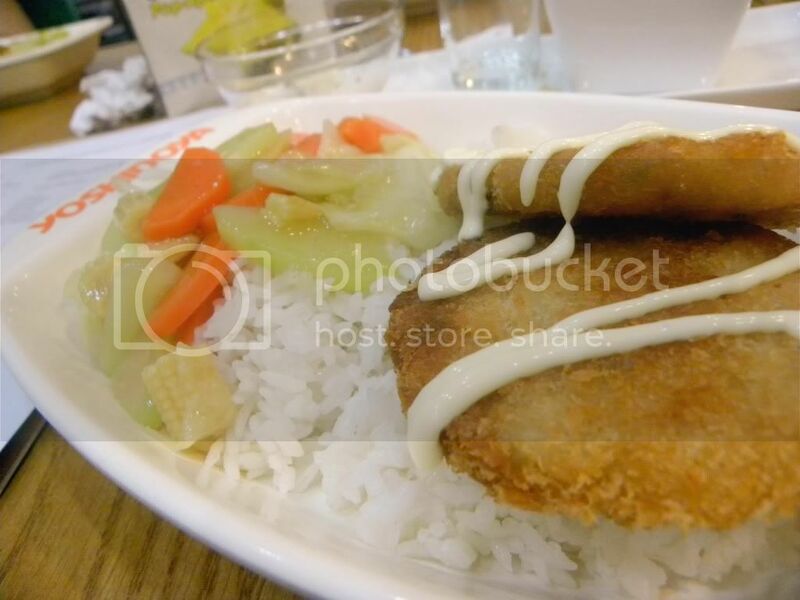 This being the Lenten season, the folks over at Yoshinoya have concocted new dishes for their discerning clients. Along with their mother company, Century Pacific Group (of Century Tuna fame), Yoshinoya has incorporated 2 new seafood dishes for Lent. First up….Century Bangus Kabayaki. Launched on Ash Wednesday, this dish uses only Premium Century Bangus belly. The fish is deep fried and smothered with their Yoshinoya’s special Kabayaki sauce which, to me, tastes like a wonderful combination of teriyaki and teppanyaki. 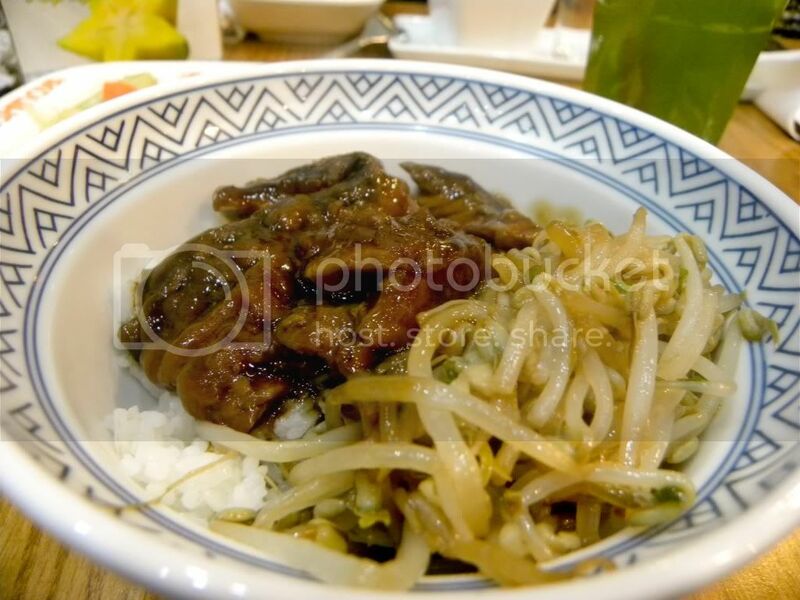 Then it is placed over a bowl of steaming white rice and paired with some sauteed bean sprouts. Fortunately for us seafood lovers, this will be available for the entire Lenten season. And if our stars are in place, maybe even beyond that. For fish lovers like myself, this is really a welcome treat. Another plus point for me, it is made with bangus which is my favorite fish of all time. And Century’s Bangus is something to reckon with, if I might add. Very fresh tasting with none of that “lasang gilik” (muddy taste) of some bangus. This can be attributed to Century’s excellent growing techniques which has been researched extensively by their experts. Their bangus is not only tasty, they’re meaty as well. They also brought back their Lenten offering last year, Shrimp Katsu. This is also served with rice and mixed veggies. Likewise, another variation is their Shrimp Katsu Jumbo Plate which is a combination of Shrimp Katsu and their famous Beef Gyudon. But they didn’t stop there. They also introduced us to numerous ways of using their premium bangus for other dishes. We were served some samples of dishes using bangus in place of meat. The dishes showcased the versatility of bangus. Being a bangus lover, this was like manna from heaven. Who would’ve thought that bangus could be used in a myriad of ways. And unlike the bangus that is normally available in the wet markets, the team at Century has taking bangus culture a notch higher. With their new techniques of breeding bangus, they have come up with bangus of superior quality in both taste and appearance. Now, not only can we enjoy Century bangus at all the branches of Yoshinoya, we can also enjoy it in our very own homes as well.